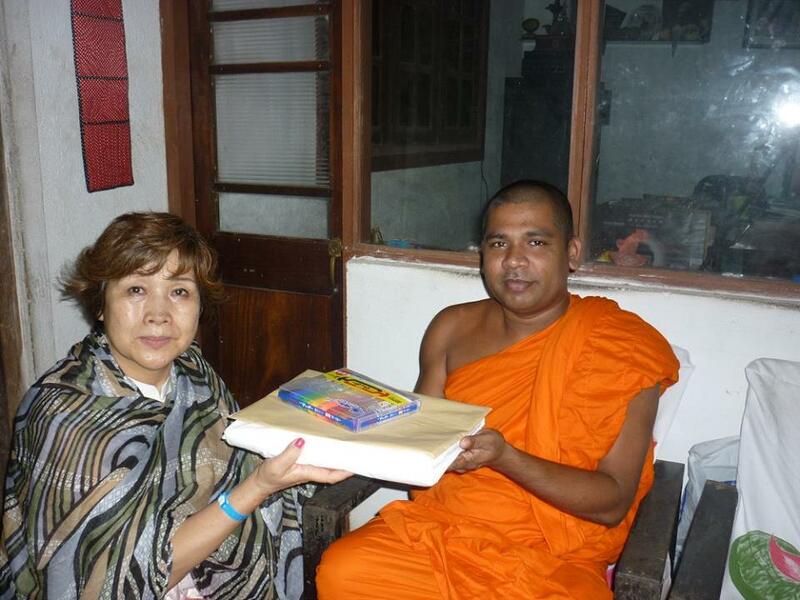 Handed the cloth for the Biggest Painting in the World to the School of from Kandy to Kurunegala in Sri Lanka. 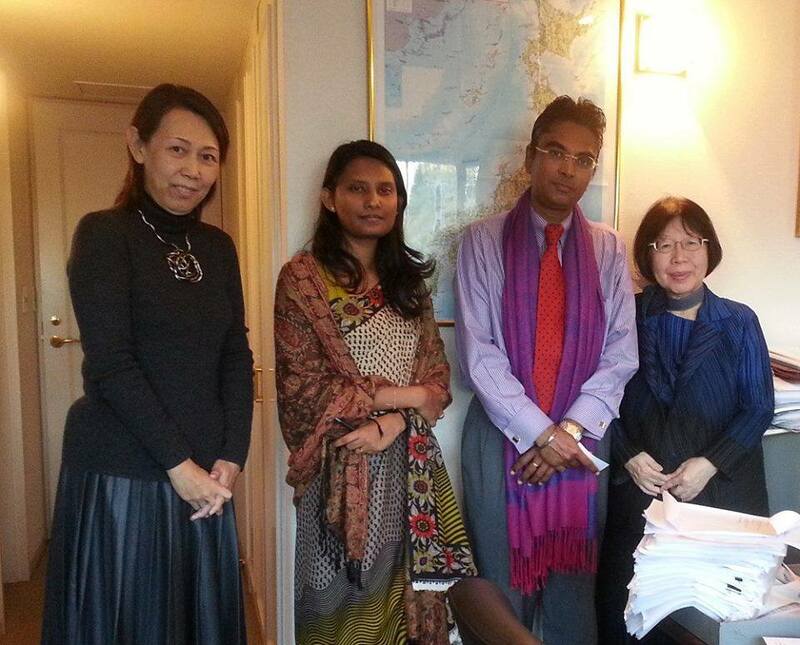 Visited the Embassy of Sri Lanka. 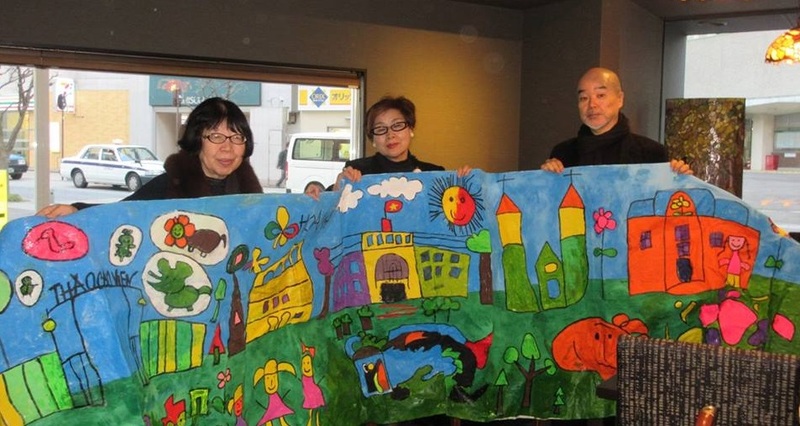 They kindly expressed their intent to participate in the Biggest Painting in the World. Ms Sanae Fujita accompanied us.